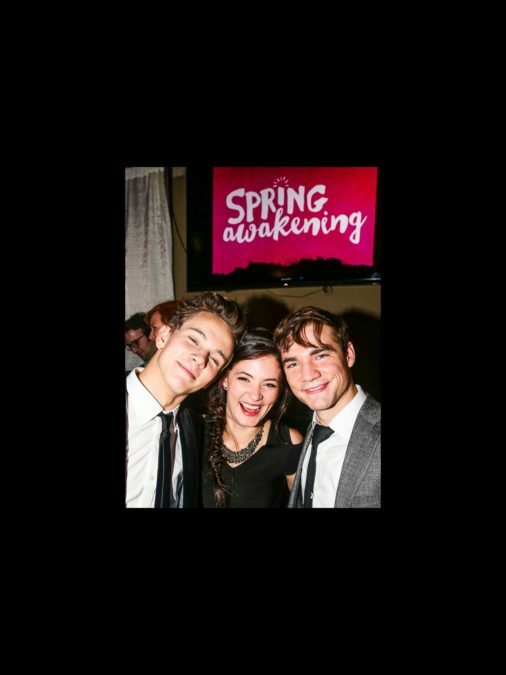 We know you're wounded that you weren't at the opening night of Spring Awakening. But have no fear, we have loads of pics from the triumphant performance and after-party at Copacabana. Click on for the photo gallery!